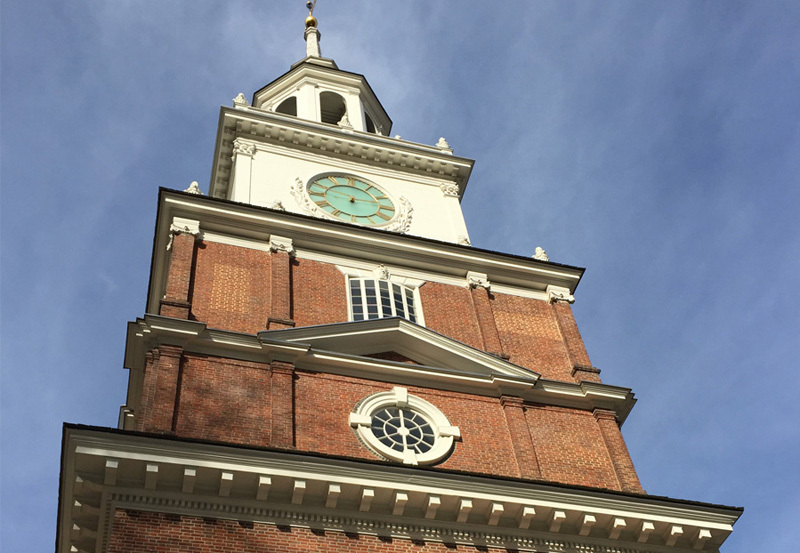 More than 5 million visitors from around the world visit Independence National Historical Park, and their visit begins at the visitor center. 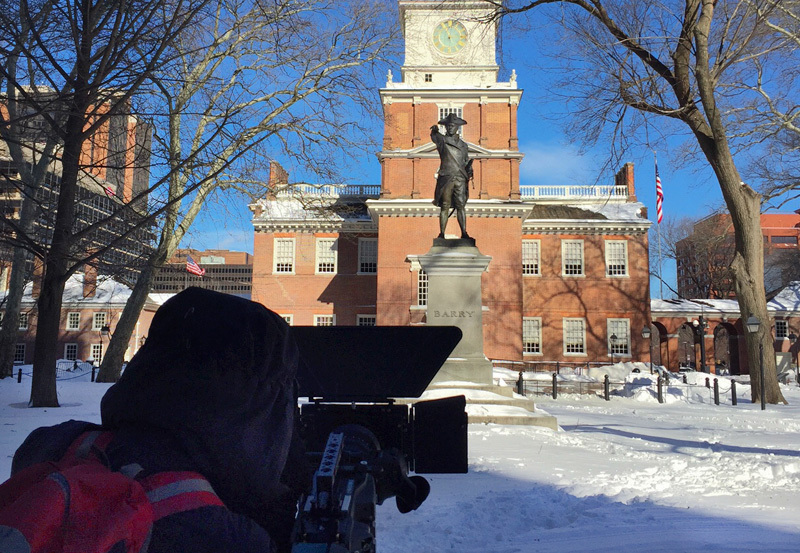 Argentine Productions was chosen to create five films about some of our nation’s most important landmarks: Independence Hall, the Liberty Bell, Ben Franklin’s print shop, and more. 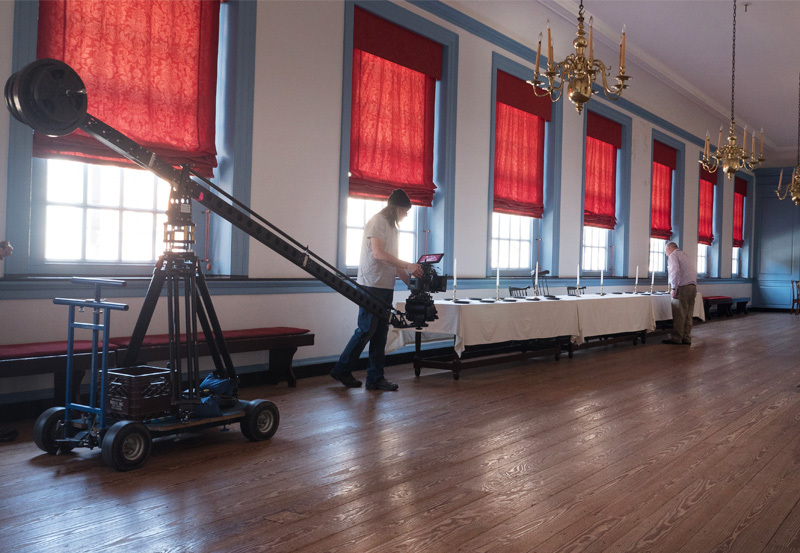 Straining at the Heart of Liberty tells the tragic and little-known story of Independence Hall's fugitive slave hearings with a large cast of local reenactors. 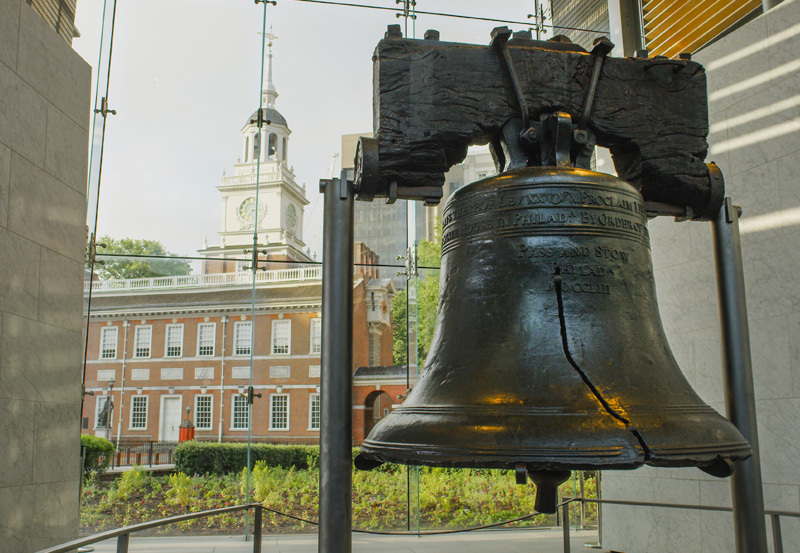 Then and Now uses creative visual effects to show changes to Philadelphia's cityscape over time. 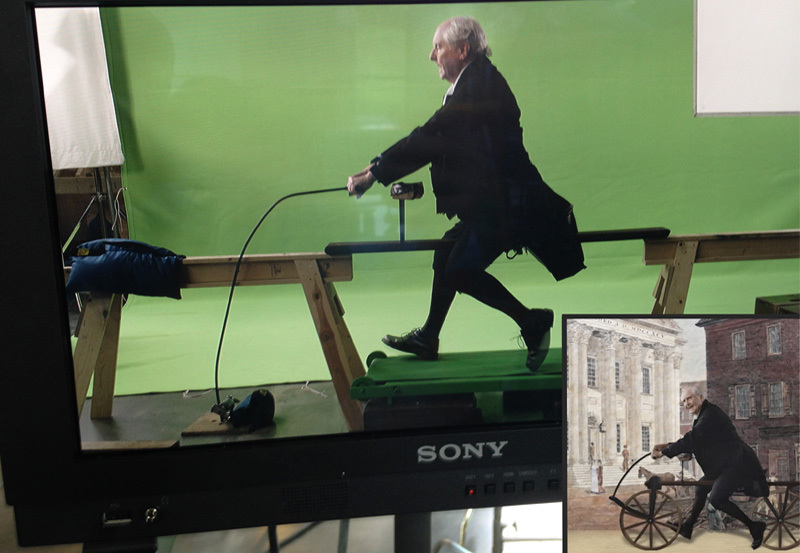 The incredible story of Peale's Museum is told with a touch of whimsy; we used green-screen, animation, and other visual effects to bring it to life. Keep an eye out for the unique "Pedestrian's Hobby Horse" that we built from scratch!